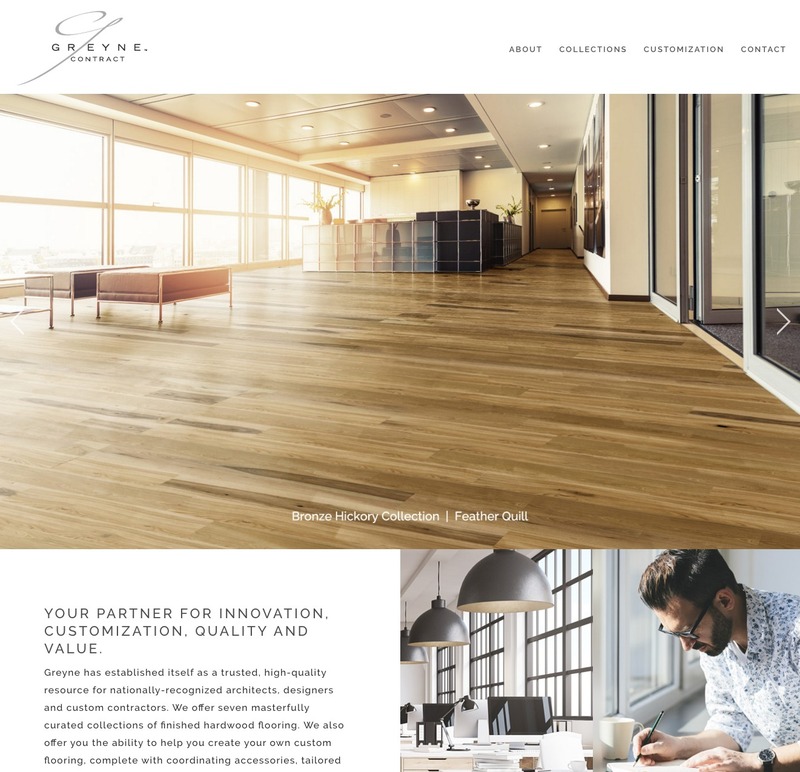 Hypno recently completed a new website for Greyne Company. 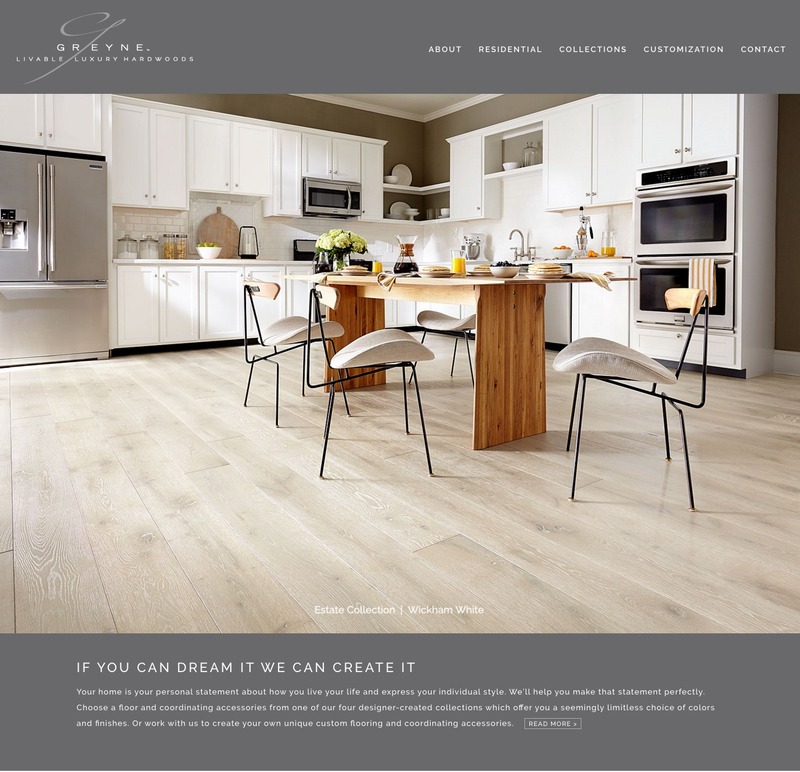 This multi-site website features responsive design, interactive video, photo galleries of their 3 flooring lines for residential and commercial flooring, and a content-rich blog showcasing their products, and design trends. 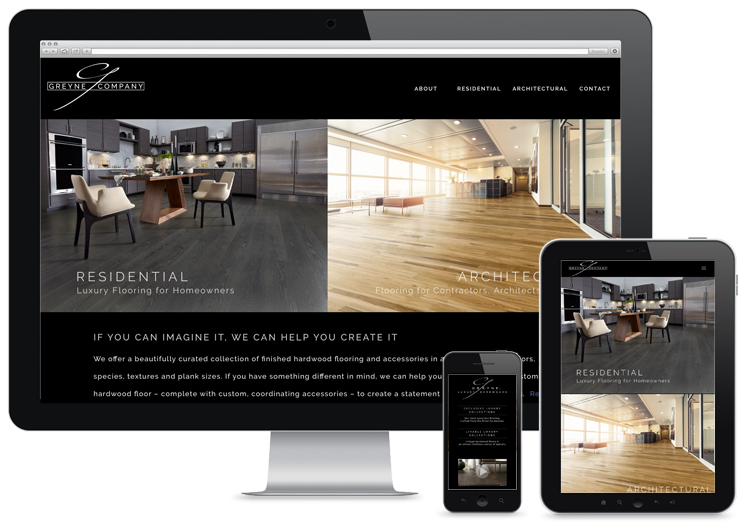 There are 3 separate branded sub-sites developed for this website portal. 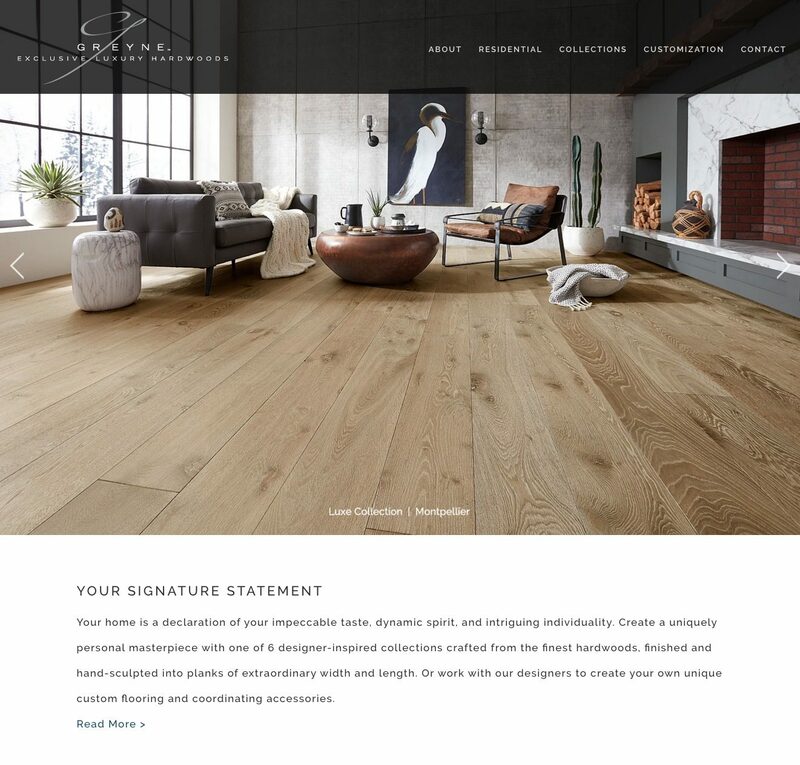 Hypno also simplified their logo, to streamline their brand, coordinating these for the different lines on their website, and sub-brand websites.